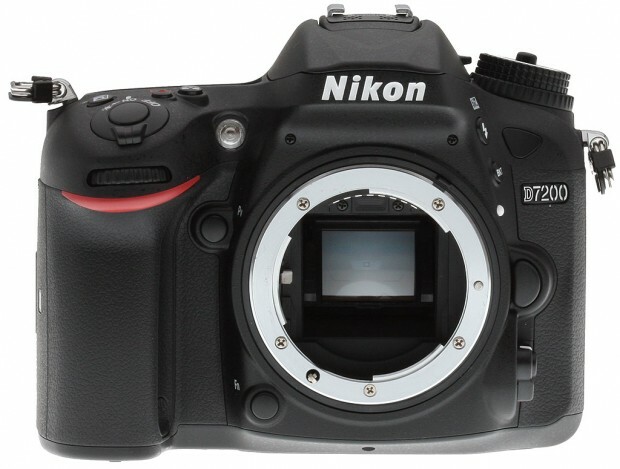 Hot Deal – Nikon D7200 for $995 ! 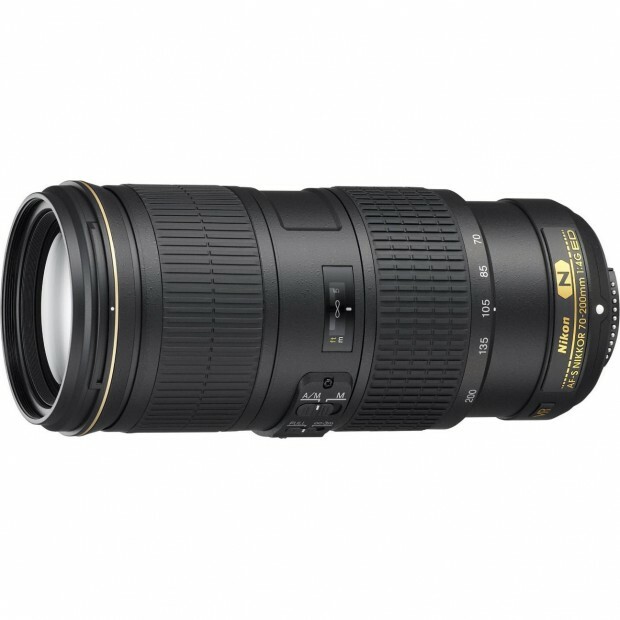 Refurbished AF-S NIKKOR 70-200mm f/4G ED VR Lens for $999 ! 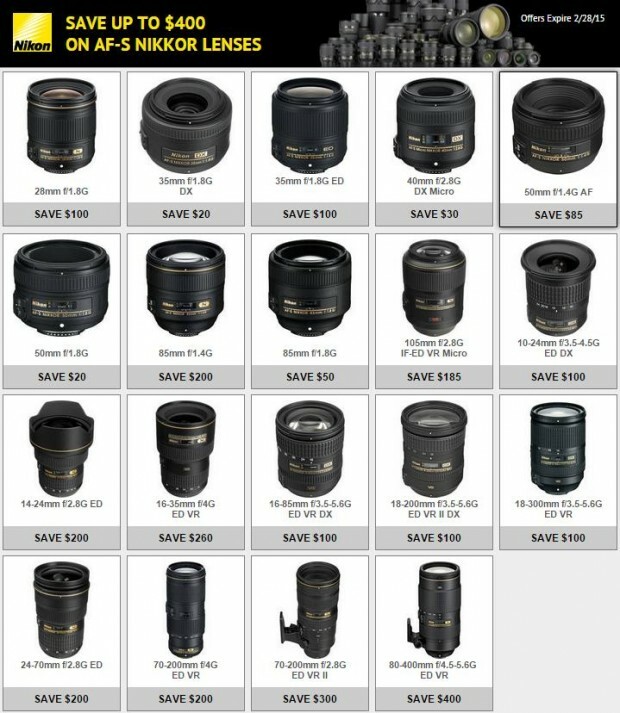 Nikon USA authorized dealer Beach Camera has a great deal on AF-S NIKKOR 70-200mm f/4G ED VR Lens. 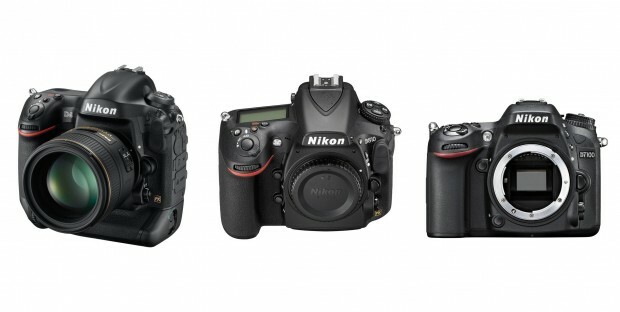 Hot Refurbished Nikon DSLR Deals: D4 for $2,995, D810 for $2,449, D800 for $1,699, D7100 for $699 ! Hot Deal – Refurbished Nikon D4 for $2,995 ! 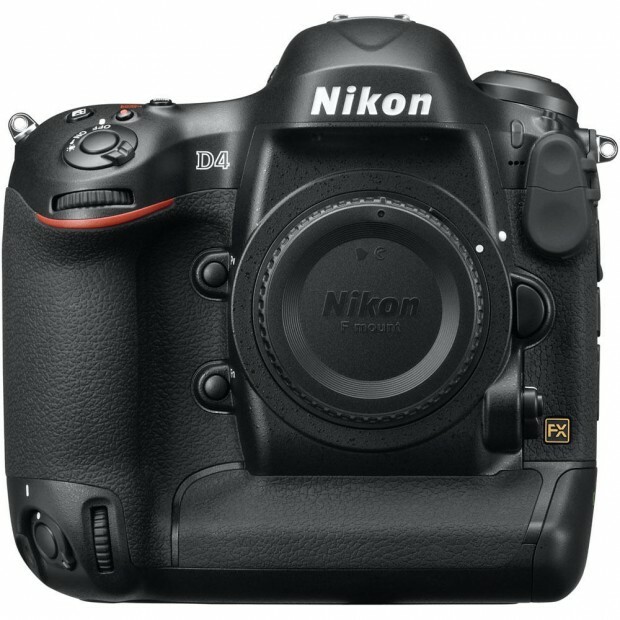 The Nikon D4 was replaced by Nikon D4S in 2014. Nikon D4 is still a good DSLR camera for most photographers. Here is a great deal on Nikon D4. 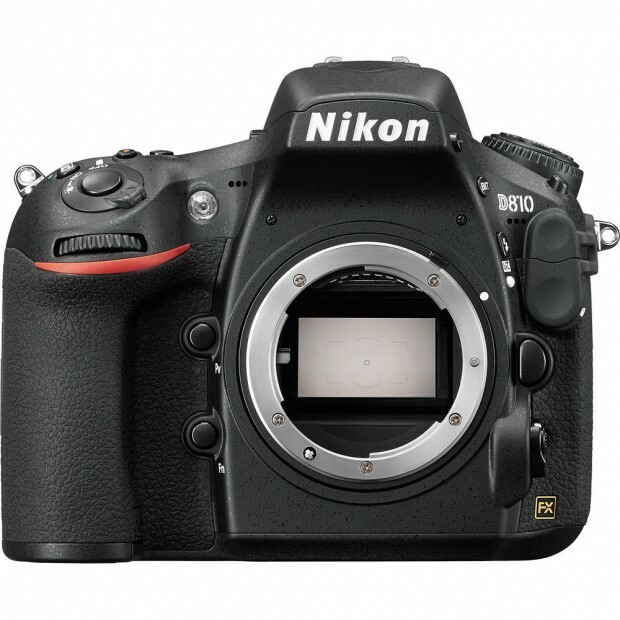 New Lowest Price: Nikon D810 for $2,249 ! The price for import model of Nikon D810 dropped again, it is now only $2,249 on eBay, even cheaper than Nikon D750 from authorized dealers. Up to $900 Off Nikon DSLR and Lens Instant Rebates to be Expired this Week ! Nikon D810 Import Model for $2,444 ! The price for import model Nikon D810 dropped again. eBay top rated seller Get It Digital has a great deal on Nikon D810 full frame DSLR caemra. 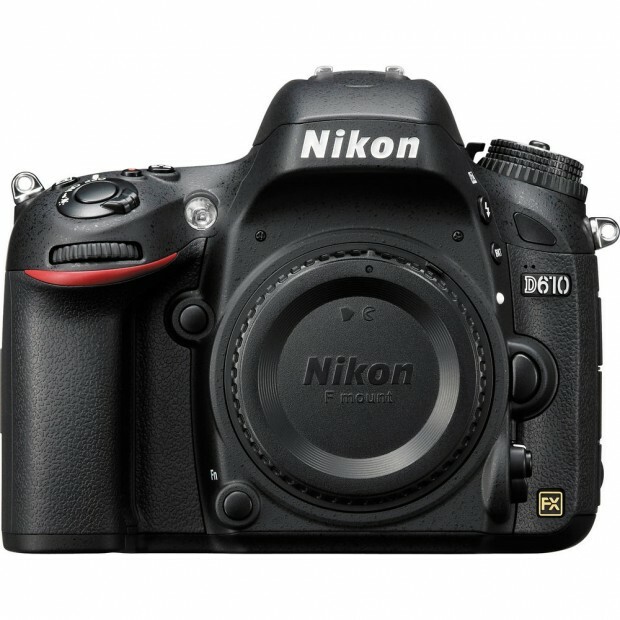 New Lowest Price – Nikon D610 for $1,099 ! The price of import model of Nikon D610 has dropped again, eBay top rated seller Big Value Inc has a great deal on Nikon D610. Refurbished Nikon D5300 w/ 18-55 for $499, w/ 18-55 & 55-200 for $579 ! 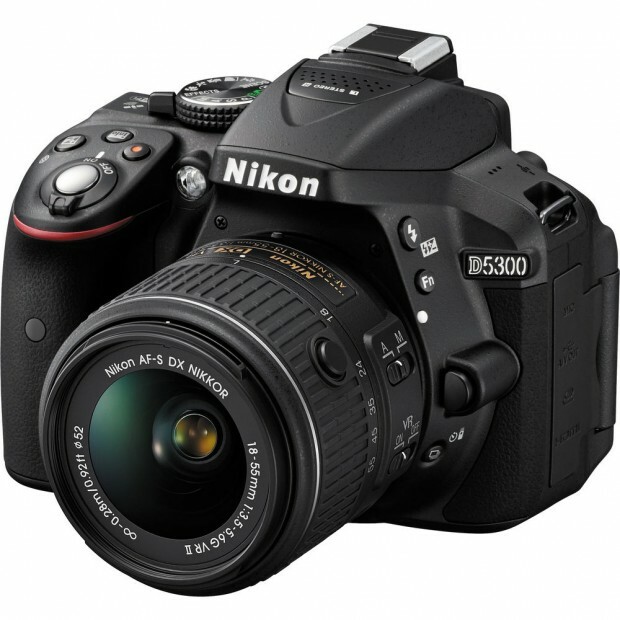 Nikon USA authorized dealer Buy Dig has great refurbished deals on Nikon D5300. 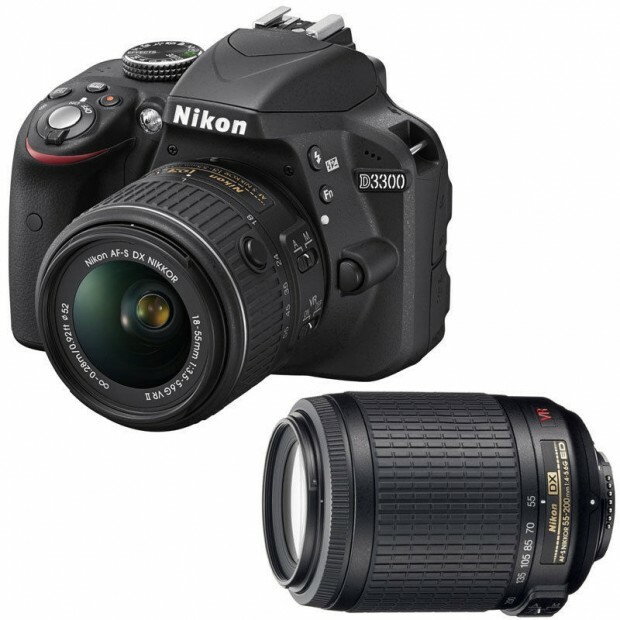 Hot Deal – Refurbished Nikon D3300 w/ 18-55mm VR II + 55-200mm VR for $449 ! Nikon USA authorized dealer Beach Camera has a great refurbished deal on Nikon D3300.